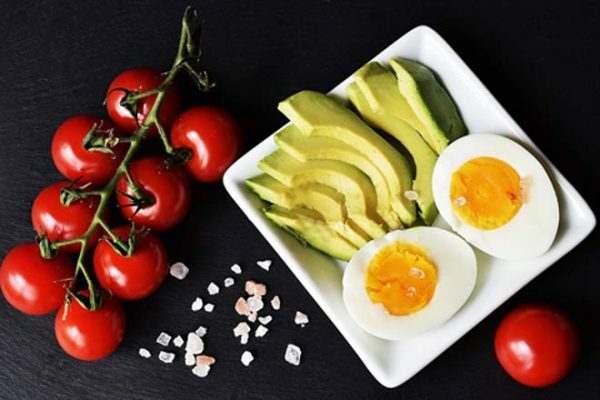 Hyderabad: More and more people in Hyderabad appear to be adopting fad diets, especially keto-type diets, without consulting qualified experts. According to DocOnline, an online doctor consultation platform, over 90 per cent of men and women in the city randomly stop eating carbohydrates and increase fat intake without proper guidance. A patient-profiling and assessment of 5,000 cases in Hyderabad, of which 3,500 were men, conducted by DocOnline, said that people in the hope of losing weight prefer to skip carbohydrates and consume high-fat food. According to the findings, 90 per cent of men and 85 per cent of women started high-fat diet without consulting doctor while 90 per cent of them give-up the fad diet within the first week. Only five per cent of men and three per cent of women keep up with the fad keto-diet beyond two weeks, the study said. As a result of adopting unregulated high-fat and low carbohydrate diet, people experience symptoms of ‘Keto Flu’, including headaches, brain fog, chills and sore throat. “Instead of taking risks, there are healthy ways to cut weight. Regular exercise like walking and jogging will go a long way in keeping weight under check. Unregulated dietary practises are too risky,” said Dr Syed Abrar Kareem, Consultant Physician, DocOnline.